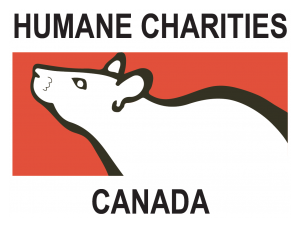 The Animal Defense & Anti-Vivisection Society of British Columbia (ADAV), established by a veterinary surgeon in 1927, is a peaceful, grassroots organization committed to the abolition of vivisection on moral, ethical and scientific grounds. The ADAV Society strives to inform the public of the grim realities faced by animals used in experiments, promote the use of superior and more humane non-animal alternatives, and alert the public to the proven invalidity of basing human medicine and toxicology on species other than our own. We conduct outreach events and letter-writing campaigns, sponsor speaker series, and network with other groups nationally and internationally in an effort to change policies on animal experimentation. 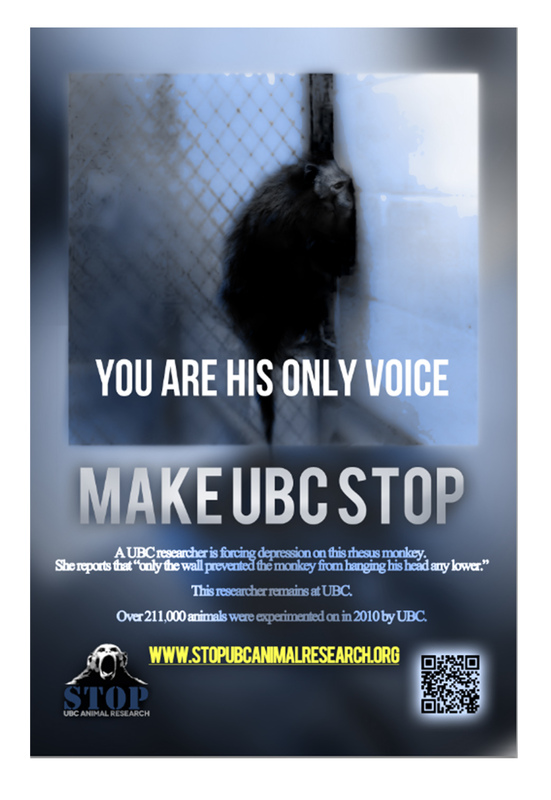 The Animal Defense & Anti-Vivisection Society of British Columbia (ADAV) is the parent organization of Stop UBC Animal Research and Humane Charities Canada.